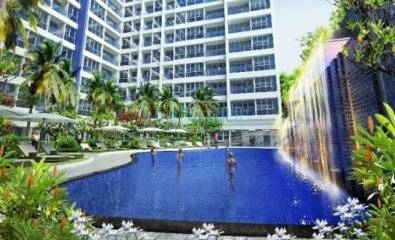 is the latest development by the renowned Nova Group, one of Thailand’s most successful and respected developers. 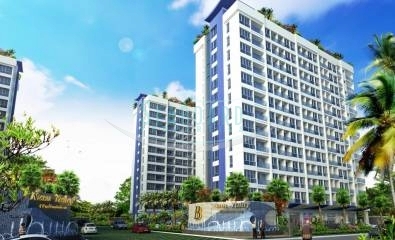 Nam Talay consists of two condominium buildings built on 6.2 Rai of land. 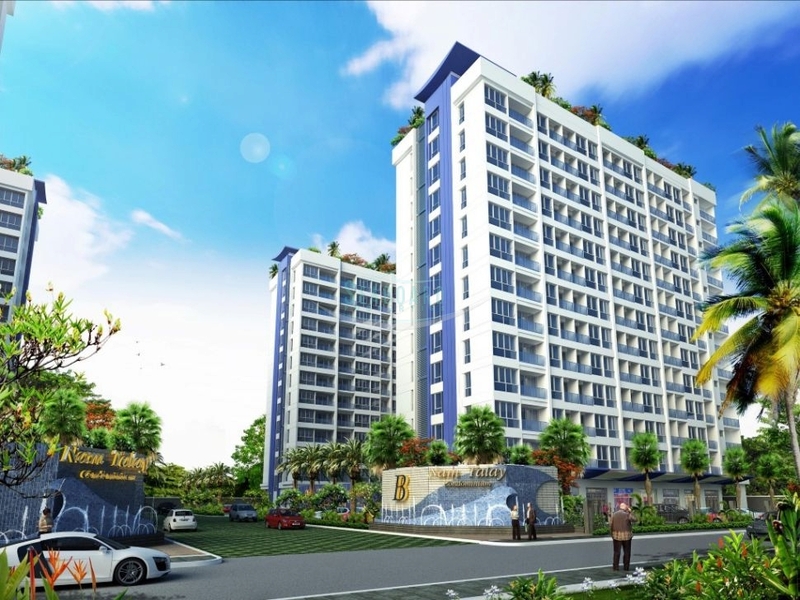 Tower A will be constructed first and consists of thirteen floors and 525 units including a number of commercial units available. All apartments will be tastefully finished with quality bathrooms, kitchens plus wardrobes as standard, along with air-con, fully finished floors, ceilings and electrics. 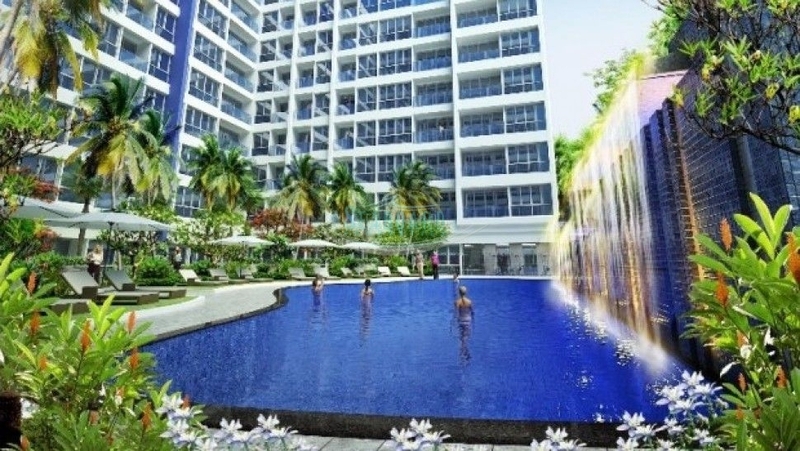 Others features will include a 25 m pool with waterfall and sunbathing areas, tropical gardens, off-road parking, four elevators, a fully equipped gym, a luxurious lobby area, not forgetting the re-assurance of 24/7 security. 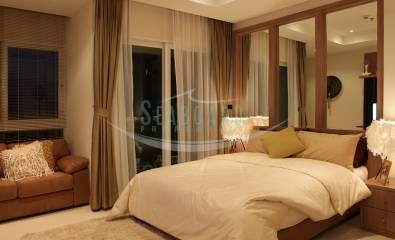 New, modern studio apartment with balcony and sea view available on floor 11. Registered in Foreign ownership, transfer split 50/50.